Before Paul Longmore met any of his honorary “brothers” and “sisters” in the disability movement, he had Ellen Longmore Brown - both sister and ardent supporter - at his side. An American Baptist minister, Ellen has been crucial to the success of the Paul K. Longmore Institute on Disability. The institute is celebrating disability when for so many years [disability] meant pity.... The Longmore Institute celebrates who people are, and people in the disability community might not have heard that before, especially when you look at movies coming out that show people with disabilities wanting to die. 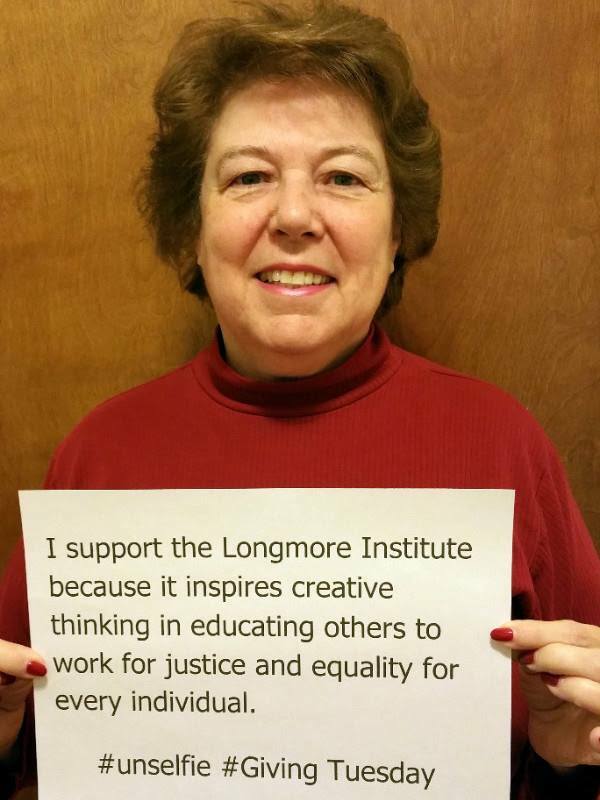 The Longmore Institute is also empowering … telling people that they do have a voice, and even though there are some that can’t talk for themselves, to know that someone else is doing it for them. That’s something Paul did that the Institute is carrying out. Lastly, educating the disability community about things that people might not be aware of, but also educating society. Your message needs to get out. 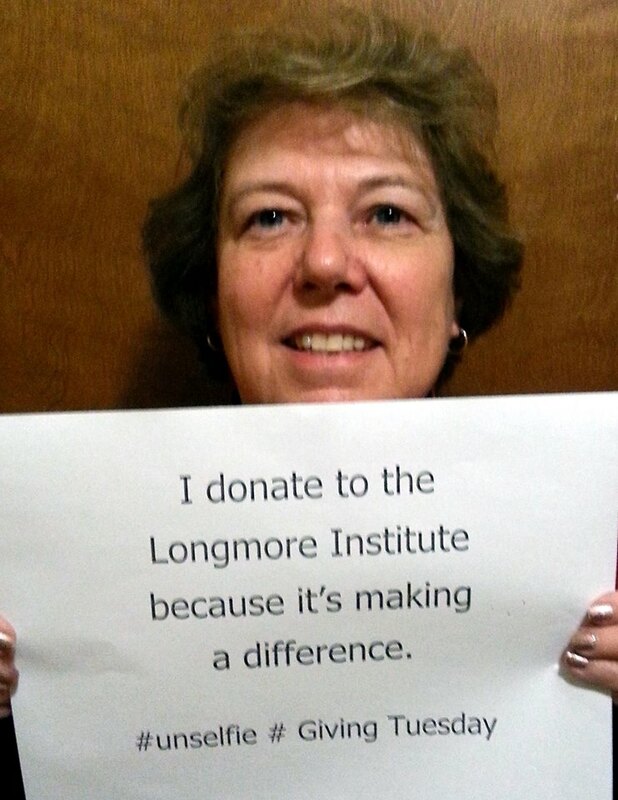 Ellen is grateful knowing that Paul’s work continues to make a difference. Please join the Longmore Institute and Ellen Longmore to take a moment to remember Paul on Sunday, July 10, which would have been his 70th birthday.